This Word Press Daily Post was fun to consider. It said On the interview show Inside the Actors’ Studio, host James Lipton asks each of his guests the same ten questions. What are your responses? What are your own responses? Post them in comments here, or write your own post and comment me the link! 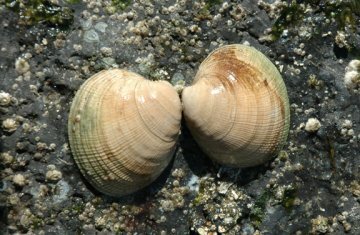 Clam. It’s always good for a laugh. Teh. Which is how the comes out whenever I type it. Fragmentation – demands, deadlines, chores, requirements, expectations pulling me in multiple directions. Hands-down winner: the F word. I love hearing my twins (son and daughter) talking and working together without bickering or oneupsmanship. I typically hear this once or twice a year, when they make me breakfast in bed for mother’s day and/or my birthday. Professional surfer. Well. I would love to be one. I would not bother to attempt it. I can barely negotiate a boogie board. Waiter. I would be a terrible one and I would find it so stressful to be polite and calm in the face of customer demands. Your friends, family and critters await you in room 12C. ← Sticking to Principles, or Just Plain Stuck? OK, I will check it out. The wording of your comment makes you sound like spam, btw.